This High density sponge holds plenty of car wash solution. It is the Best Economical way that comes in a 6 PACK! 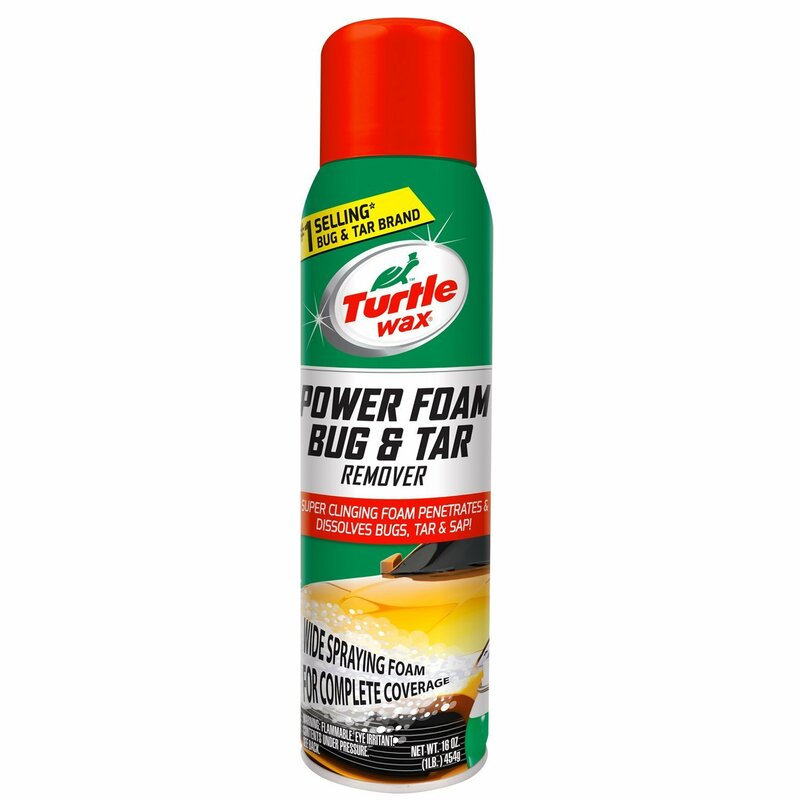 Is perfect for removing bugs, bird droppings, tar and where ever you need that extra scrubbing. The performance and versatility of cutting edge microfiber technology is a leap beyond the old towels and drying cloths of the past. Millions of tiny fibers embedded in a microfiber cloth grabs and holds the dust and dirt. 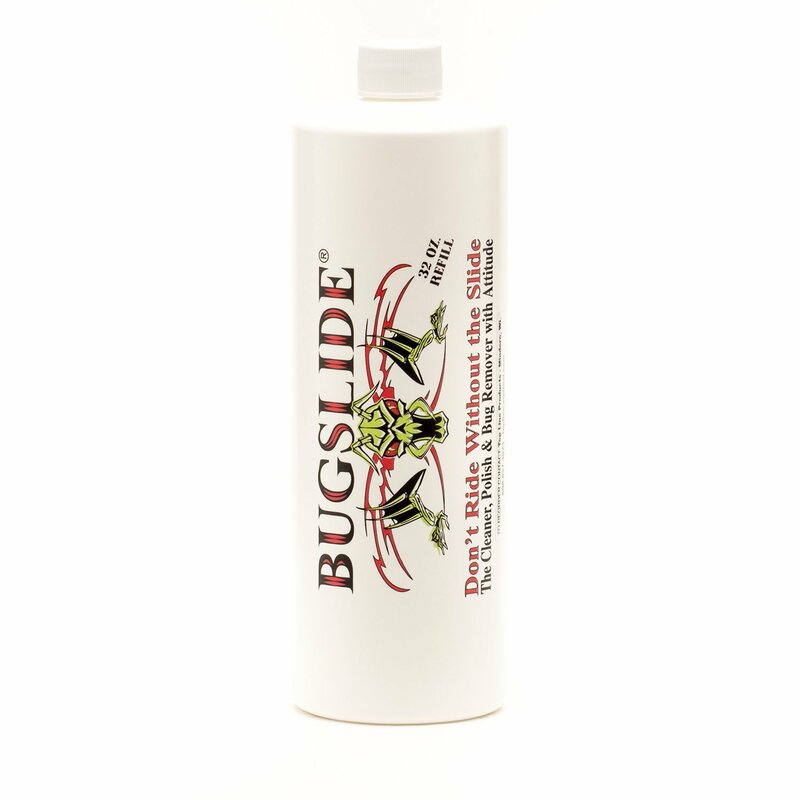 It is so effective; it even cleans without chemicals, saving both time and money. All microfiber cloths share these properties, this product bypass the competition to enhance certain properties within its line of specialty microfiber products. Get this Economical 6 Pack and you will see there is no need to pay more! 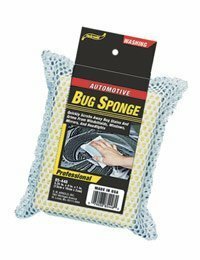 Quality product, the Bug Dirt Remover Sponge - SM Arnold (6-pack) is well made and comfortable in my hand allowing for full scrubbing power while cleaning those pesky bugs off the front of my car or truck. I just received these yesterday, but have used them on my truck bumper and the headlights of the car. The bug sponges worked very well without being to abrasive. My wife has taken one for use in the kitchen and seems very pleased thus far. Item is exactly as described. Reasonable price, great value; highly recommend. Only giving 4 stars since I have not had the sponges long enough to attest to their durability, but my feeling is that based upon the quality of the workmanship and material that the sponges will be a long-life item. Good pricing. Fast delivery. Excellent condition.Works well. Not bad and they last awhile. Still prefers the yellow foam bug bricks instead. Love shopping here. All the "good" things for your car. 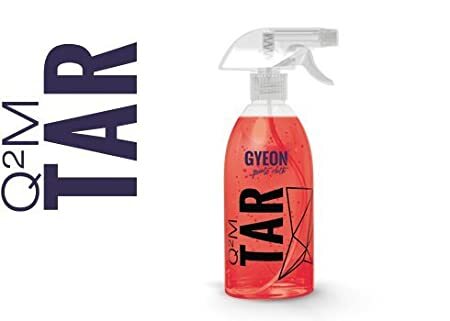 Tried to use these to get sap off my car with these and Turtle Wax sap remover and they scratched the car but really didn't take the tar off--just kind of swirled around the sap and made everything messier. I'm sure they work in some capacity for other applications but didn't do the job for me. I had to use a washcloth and that worked way better. These are great in the kitchen sink! They last forever and wash really well in the dishwasher… Can be used again and again and again!!! Big fan, great product!